I’ve written a lot about how to practice correctly to learn the most. Sometimes an example is worth a thousand explanations, though. I’ve been learning to play the guitar as an experiment on myself, so I’ll use my experience with the guitar to explain my practice schedule. Even if you’re not learning the guitar, though, this post should be helpful to create the ultimate practice schedule. Based upon the research in my post about how long to practice, I target 30 minutes per session with the guitar. For each session, I pick a song and start by playing it twice. This is the warm-up phase. 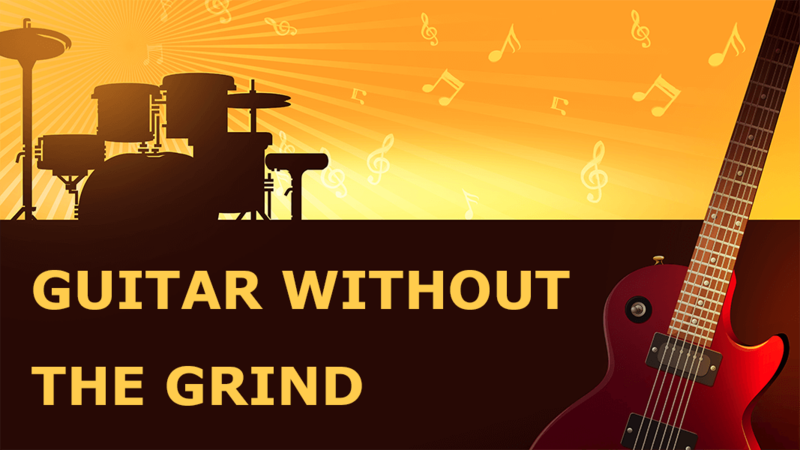 Then I go into the main practice phase, where I use the riff repeater, a guitarcade game, or something else that really requires sitting down and putting my nose to the grindstone. Then I finish the session by playing the song once more. I always do the same song for at least 2 sessions back to back. This is because skill gains actually happen while you’re resting, not while you’re practicing. In any good practice session, you’ll find yourself becoming fatigued, no matter if it is a physical or mental task, which is why longer practice sessions lose their effectiveness. 30 minutes is a good window to get just tired enough to trigger learning during the rest phase. And when you come back to the practice, you’ll find that suddenly things are easy again. I’ve seen this happen so many times: after sleeping for a night, I suddenly wake up and can play the riff I had been struggling with the day before. At first it surprised me, but over time I came to expect it. Rest is the time when jumps happen. Saturday and Sunday are the days when I can really sit down and practice. 2:00pm: go out, have lunch, etc. This last block of time is a little bit looser in terms of practice, frequently done without Rocksmith. I’ll use a metronome to play scales, or just jam on top of other music. I still keep the practice sessions short and use definitive challenges for myself, but at the same time this is more of a jam session. So there’s about 2.5 – 4 hours of actual practice time in the day. It’s nowhere near the intensity of a professional musician, but it yields incredibly fast progress. I’ve been able to memorize and play a few fairly difficult songs to near perfection within just a couple months of starting to play the guitar (more about this in an upcoming post). If you’re looking to design your own practice schedule, even if it’s not for the guitar at all, I hope you’ve found this post useful.